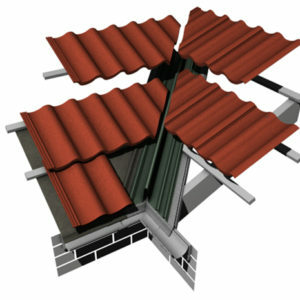 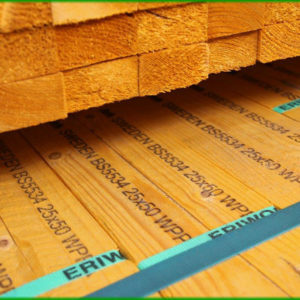 The most popular 25mm x 50mm Battens, used for roofing battens they are usually part graded type A. 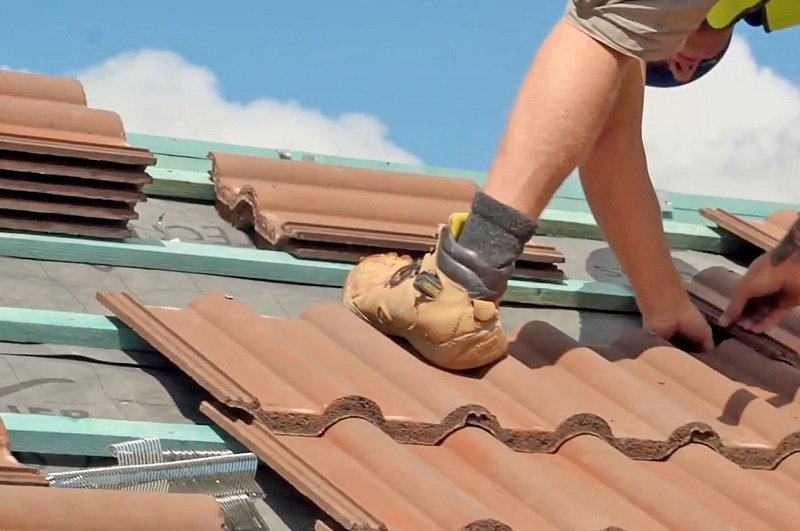 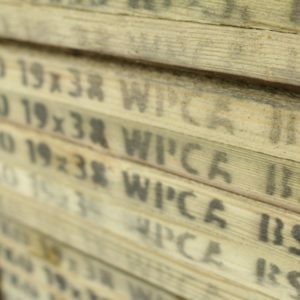 With roofing battens the section size of the batten is very important, any battens less than 25mm thick would be deemed as “under-measure” and not fit for purpose. 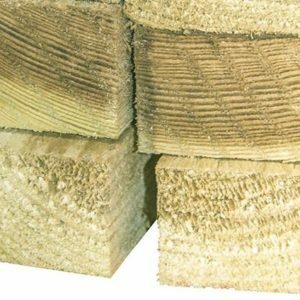 Part graded type A battens are the most common type of roofing batten used in the UK. 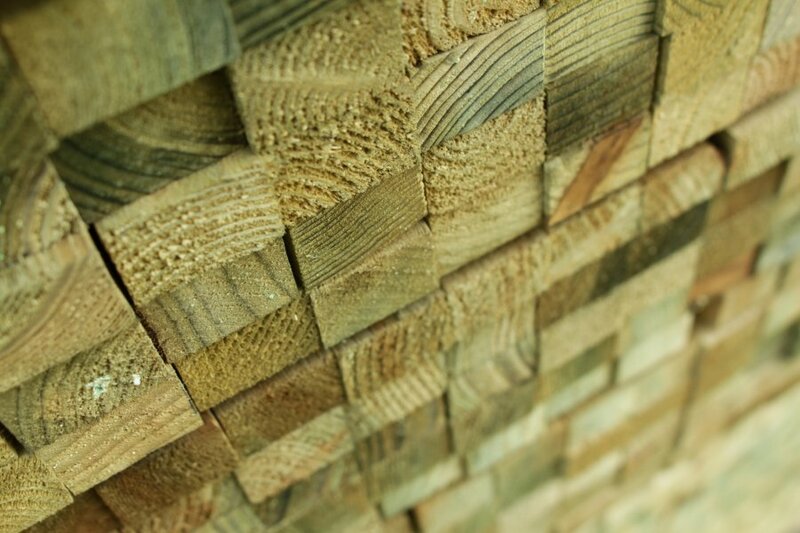 If a high quality timber is sourced, from a reputable manufacturer, the batten normally only requires a final grading on site by the roofing contractor.